Are you looking out for comfortable office furniture for your conference room or reception area? Our high quality waiting room chairs come in high quality leather – faux and venyl leather – which feels and looks like the real leather, yet going for a competitive pricing. Plus, our designs mean more comfort for any guest irrespective of their height and size. Plus, the vinyl which has anti-bacterial properties, makes it the ideal chair you will need in your efforts to maintain high hygiene. Plus they are easy to clean, thus helping to reduce the spread of bacteria. Besides, our waiting room chairs are padded (although not all f them) with arm rests offer comfort your guests. While the curved love seats give your reception a more modern feel, match pieces and create unique setting for your guests. The chair may have armrest, giving you more options to experience the seat. Why buy from us? Our waiting room office chairs are appropriate for schools, offices and hospitals. 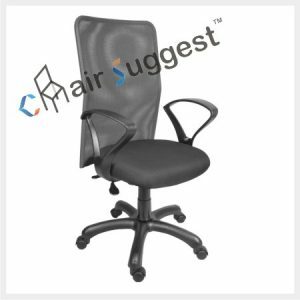 These office chairs offer supportive choices for guests’ comfort and relaxation. 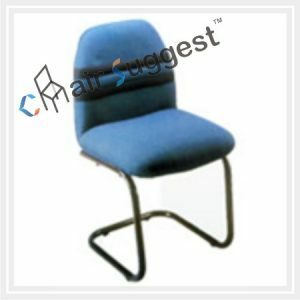 So, you can easily select your waiting room chairs from entire selection and match your office’s decor. We are the experts you need help you furnish your reception area. Give your waiting room a facelift today. We are always ready to help you keep the image you have heard for for ages. Call us today for a quote.